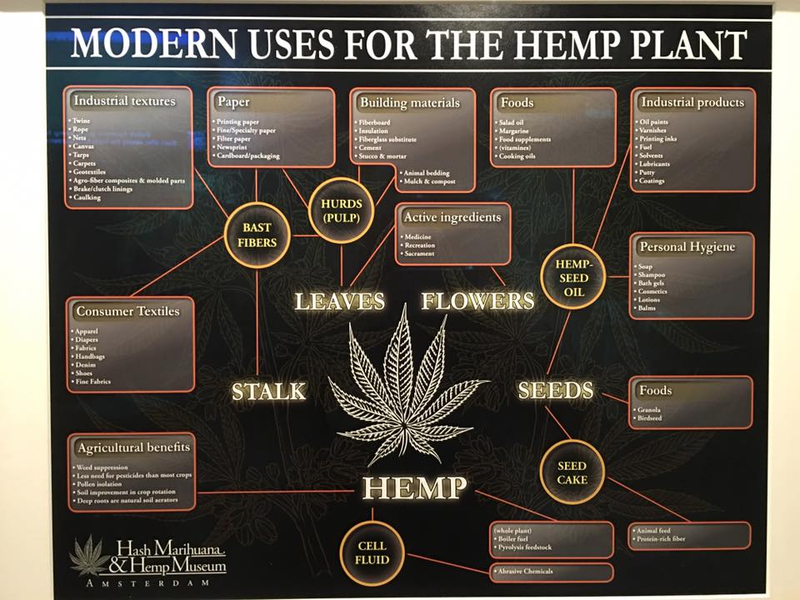 Hemp or Industrial hemp is a variety of the Cannabis sativa plant species that is grown specifically for the industrial uses of its derived products. It is one of the fastest growing plants and was one of the first plants to be spun into usable fibre 10,000 years ago. It can be refined into a variety of commercial items including paper, textiles, clothing, biodegradable plastics, paint, insulation, biofuel, food, and animal feed and bedding, and construction materials. 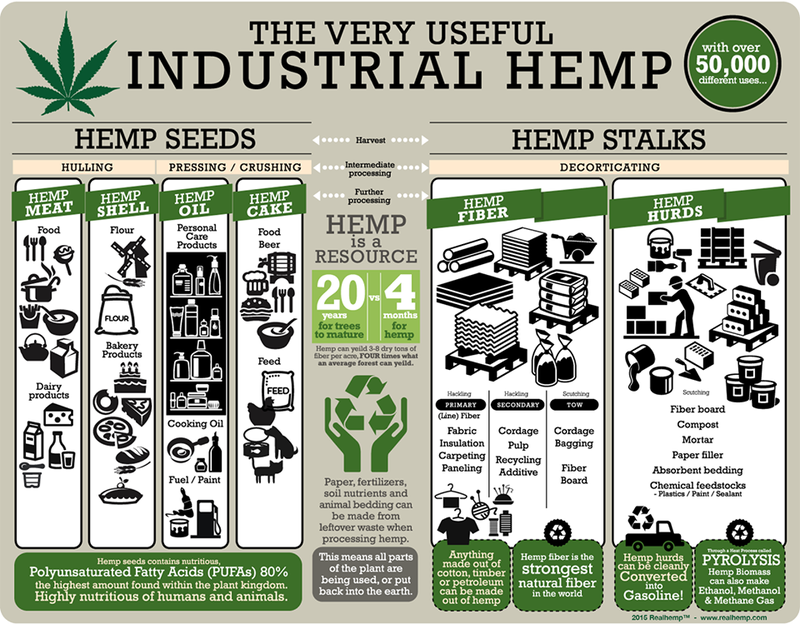 Although cannabis and industrial hemp are both members of the species Cannabis sativa and contain the psychoactive component tetrahydrocannabinol (THC), they are distinct strains with unique biochemical compositions and uses Hemp has lower concentrations of THC and higher concentrations of cannabidiol (CBD), which decreases or eliminates its psychoactive effects. The legality of industrial hemp varies widely between countries. Some governments regulate the concentration of THC and permit hemp that's bred with an especially low THC content.